Almost 4 years ago we purchased our first home. Although it was hard to imagine this place ever being our "home". Look at how far we've come though! It's always something to look back and reflect. When we settled on this house, my mind started racing. I was 23 and had always lived with my Mom, decorating a house? I was pretty darn clueless. So. I did what so many of us do in crisis. 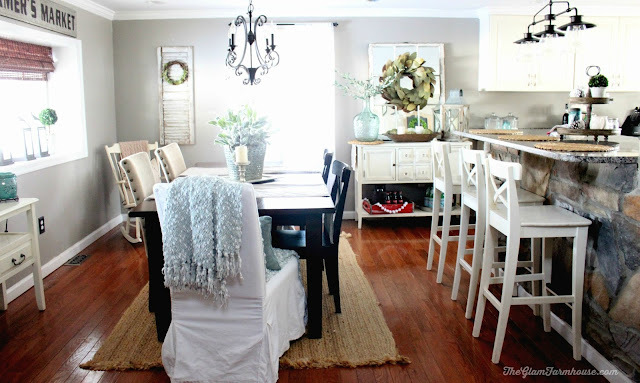 I started pinning and pinning and pinning, until eventually, I had 1,000 pins on my Decorating Inspiration board. And guess what? None of it added up. I wasn't pinning things with any sort of theme or style, I was just pinning what I liked. Bright Purple walls? CHECK. Pretty and Fancy Chandeliers? CHECK CHECK. Gold Accents? CHECK CHECK CHECCCCK. I was still lost though, when it came time to actually, you know, start buying things. I would go to the store and buy something I liked just because I liked it. I had no sense of what I wanted the theme or feel of our house to be. I knew I wanted it to be bright, light and airy. But how does one compliment that? 1. Make Note Of The House Itself and Location. After scrolling through the pins I really started to see a trend, I was drawn to bright colors, but I knew that bright and contemporary wouldn't work in our house. I'm not saying that you can't have a contemporary farmhouse, you totally can. But I think it's easier to decorate spaces when you compliment the house itself. Once I started rolling with the fact that I wanted to compliment my natural home style, things really started coming together. 2. What feeling do you want your house to have? Do you want people to walk in and be wowed by all the glitz and glam? Or do you want people to come in and feel like they can plop themselves on your couch? Either one is great, but I knew for me, I wanted our house to be super cozy and welcoming. Which also means, low key. I didn't want to have to worry about breaking something, or spilling something. I think you can have a glamorous space, but I knew I wanted to roll with the whole let's keep things cozy, vibe. 3.What would your family be most comfortable with? Yes, it's important to chose a style you love. Because, well. You'll be cleaning it and taking care of it. But it's also nice to make note of what style might work best for your family. Pretty shiny things probably wouldn't go over so well here. Look, we have 3 dogs, a teenager and a toddler. Things can get, well..messy. So I wanted our home style to be laid back. That being said, I didn't want to sacrifice pretty spaces. Which is why I decided to stick to bright white and light furniture and airy spaces. I don't have to stress about Sav spilling something on the couch, it's washable. I don't have to freak out about my teenager putting his feet on the table, because I can just wipe it down. Most of the furniture in our house is refurbished and repainted, and also. Rustic. So it's okay if she bangs on the table with her toys for hours, it just adds to the patina. ;) Or at least that's what I tell myself. 4. What does your closet look like? Sounds weird, I know it. But if you look in your closet you'll easily see what colors and styles you're drawn too. I have lots of neutrals, black and whites in my closet. So it only made sense to roll with that in my decorating style. 5. Look deeper at the Pinterest board. No. I'm not talking about just scrolling through decor pics on Pinterest. I'm talking about actually LOOKING AT and studying those pins you've saved. What do you like about a certain picture? The colors? The Style of the furniture? The accents? You might find you just like one specific thing in the picture and not the picture in entirety. This is the best and easiest way to find your style in my opinion. In the end, you don't have to be confined to one specific style. I don't even know that I can narrow my style down to just ONE, I like a mix of things and that's totally okay. I just know if I'm adding in a glitzy chandelier I need the rest of the space to be low key. I've discovered that less really is more with decorating. But that it's also completely okay to mix different styles. I'd love to hear from you guys! Do you have any advice to share for those wishing to discover "their" style? Are you discovering your style? 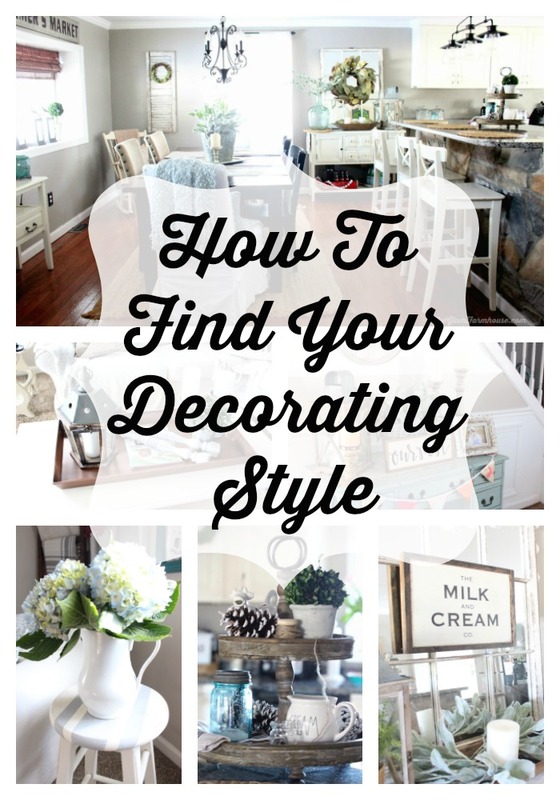 What has helped you the most when decorating? Hi! 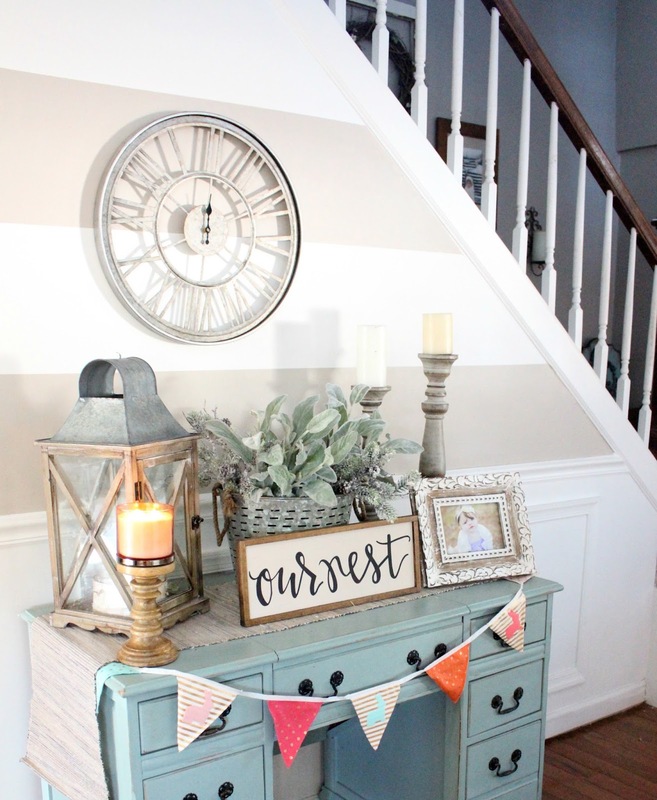 I am new to your IG and your blog and I have to say that my style has totally changed over the years ( I will be 52 on Sunday) .......but I have always loved country style of decorating. We just finished a HUGE remodel over the last 15 months and I too got caught up in the Pinterest craze. I discovered that a lot of what I already own can be reincorporated back into my decorating and I have given a lot away (I am over roosters!) Thanks for a great post and I absolutely love your IG feed! Beautiful home! Have a fabulous week! Such a good post! I think it's okay to have a style morph and change too obviously. My style nine years ago when we got married is not what it was when we bought this house or even today. It's more fun to mix it up a bit. Looking For Something? Search for it here! Hey guys! 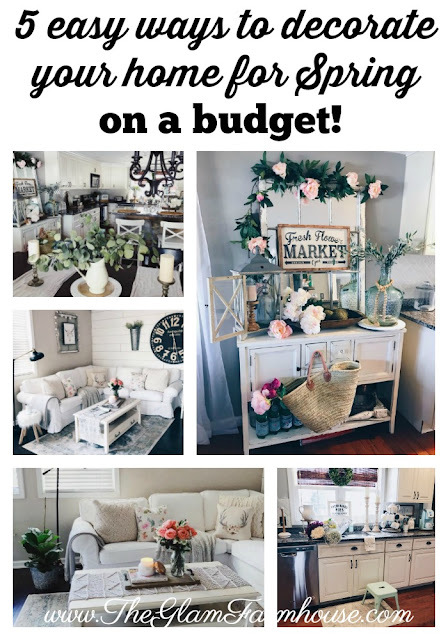 I'm Laurie, creator of The Glam Farmhouse and I'm here to show you, You can live a pretty life on a budget! Obsessed with Target & ALL the Holidays! Love a good deal and drinking coffee until it's time for wine. Here you'll find all things home decor, deals, and everyday life! We are so happy you're here! 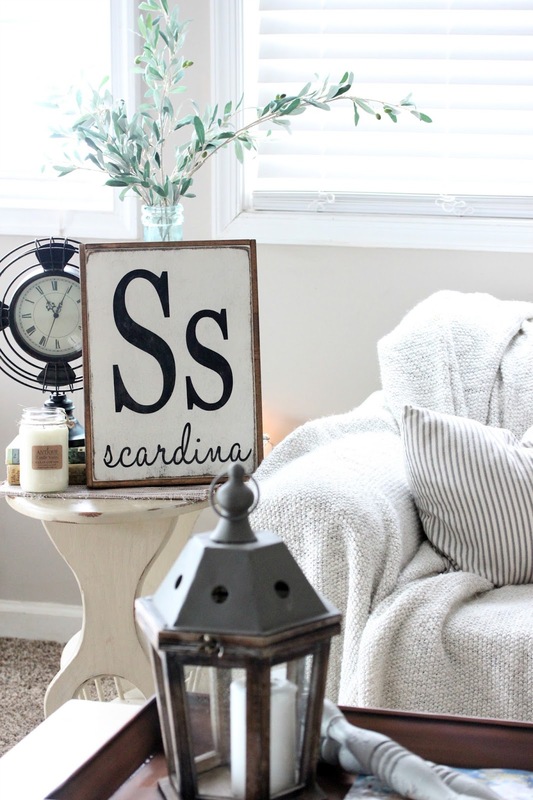 5 Easy Ways To Decorate For Spring on a Budget! 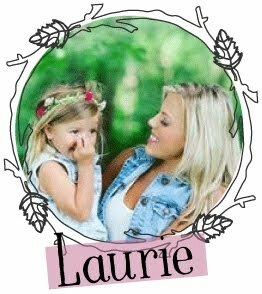 Where and HOW to find Rae Dunn Mugs! 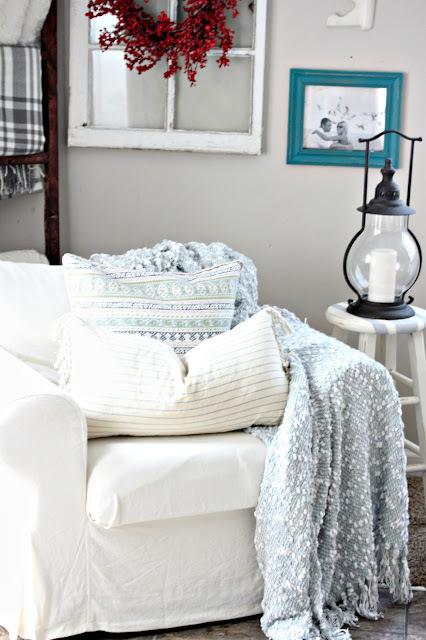 The $12 trick to refresh the Ikea Ektorp Sofa! 5 of the BEST Water Infusions! 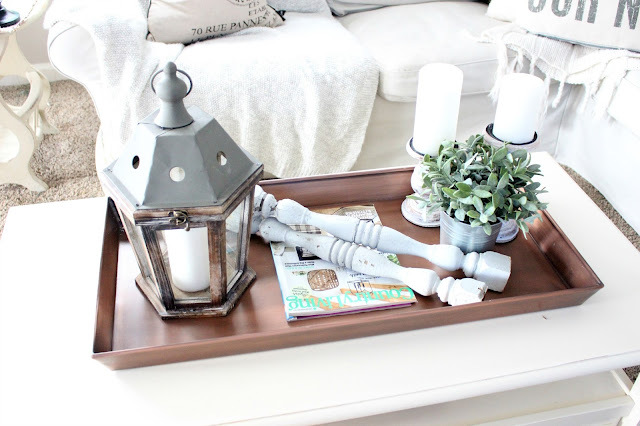 The BEST Farmhouse Glam lighting for under $250! How To Make Your Cook Top SHINE! © 2016 The Glam Farmhouse. designed by smitten blog design All rights reserved.